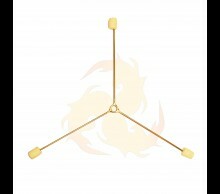 Fire Groove Gear specializes in creating hand-made high quality fire dance equipment for the performer and hobbyist alike. We take pride in each creation and have tested our products with thousands of fire dancers to create our props to the highest standards. 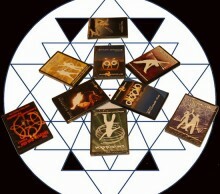 Fire Groove Gear is owned and operated by Lester Mooney who is one of the original founders of the business in 2005 and one of the 3 Fire Groove siblings (Hannah, Kamala, and Lester). 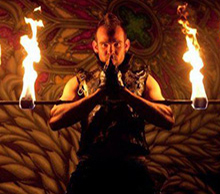 He has been building fire props for over 13 years now and has over 15 years of fire dance experience. Samantha as a professional fire dancer for 5 years and an avid flow arts enthusiast she understands the ins and outs of the community. 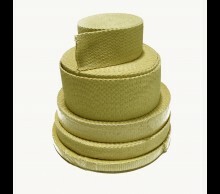 She is an expert seamstress and owner of Movement Creations. 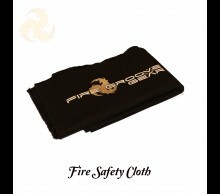 Fire Groove Gear is dedicated to flow arts and has been for over a decade of high quality performance grade fire dancing equipment. Our fire dance equipment is built in Los Angeles California and we encourage you to stop by our showroom of poi, staff, torches, fire fans, carbon fiber, technora, hardware, and kevlar. 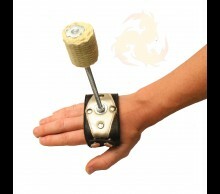 Fire Groove Gear is the leading place to purchase fire staff products. 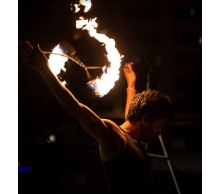 Based out of Los Angeles California we offer all sorts of fire dancing poi, glow poi, led poi, poi balls, fire poi, juggling, kevlar, technora, fire staff, fire fans, hoop, travel hoop & much more. 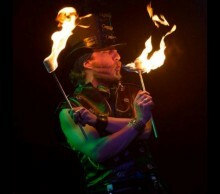 We offer a wide range of high quality practice, glow, and fire poi for sale! Whether you are on a budget or looking for the latest technology we have what you need. 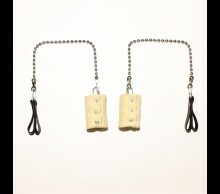 Pod Poi, Sock poi, Crystal poi, visual poi, pixle poi, Monkey fists, Cathedral poi, Inferno poi, Technora leash & many more. 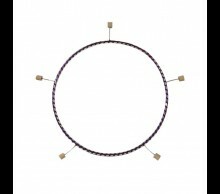 All Types of poi can be purchased on our website. 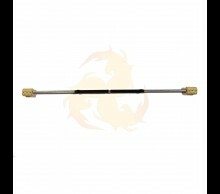 We have the best fire staffs for sale including dragon staff, carbon fiber staff, double wick staff, colored fire staff, monkey fist fire staff, and all sizes of double staffs. 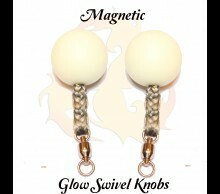 All our top quality products are hand made. 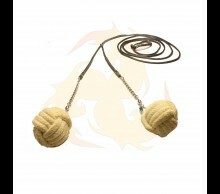 Fire Groove Gear is your one stop shop for discount juggling equipment. 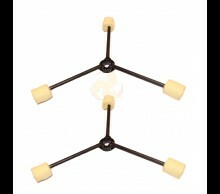 We are the world's number one juggling supplier. 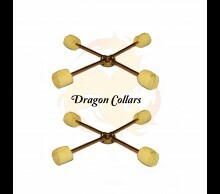 We have supplies in all kinds of juggling products like Juggling Balls, Juggling Clubs, Stage balls, diablos, flower sticks, devil sticks, px3 knobs, lantern smith knobs & more!. 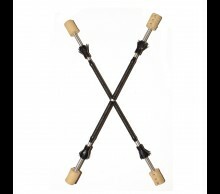 We make & sell quality juggling equipments at the best prices. 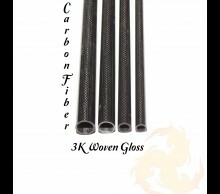 Fire Groove Gear is the leading place to buy kevlar products and DIY fire dancing gear in bulk & wholesale. 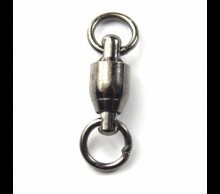 Whether you are looking for wholesale kevlar, ball chain, quick links, twist chain and dog chain, aluminum tubing, Carbon Fiber, or technora and dart ropes we have the best prices and highest quality! 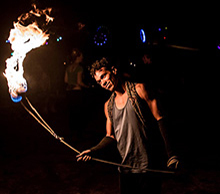 Fire Groove Gear partners with best fire dance performers, fire eaters, and fire breathers to bring you cutting edge dance props for all flow arts and flow artists. 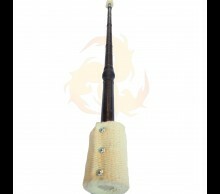 Partners with Shade Flamewater to help supply North America with the famous Flamewater Hollow Torch for fire eating torches. 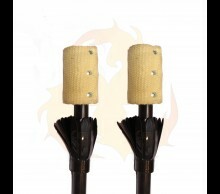 We have ring torches, wooden fire eating torch, palm torches, double headed torches, and tri flames and triads. We developed the first Lotus Fire Fan on the market and continually engineered our firefans to be lighter and stronger than all on the market. 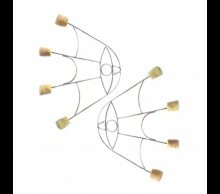 We offer big ring fans, russian fans, small ring fans, and trick fans. 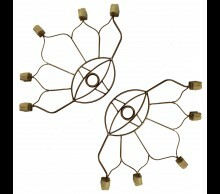 Our best fire fans are the lightest and a forged creations from steel. 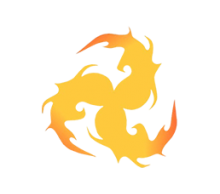 Our online store and retail shop is similiar to Home of Poi, Dark Monk, Trick Concepts, Renegade Juggling, and Fire Mecca but we offer a walk in storefront to purchase fire dancing equipment right here in Los Angeles with Worldwide Shipping available. We supply, wholesale, or retail our fire dancing gear to stores all across America and the United States including San Francisco, San Diego, Santa Barbara, Eugene Oregon, Portland, Phoenix Arizona, Seattle Washington, Denver Colorado, Austin Texas, Chicago Illinois, Detroit Michigan, Indianapolis Indiana, Atlanta Georgia, New York, Philadelphia Pennsylvania, Orlando and Miami Florida. We also supply juggling equipment worldwide to Europe (France, England, Germany, and Netherlands), Asia (Bangkok Thailand, Bali Indonesia, Philippines, Hong Kong, and China, Central America (Mexico City, Costa Rica, Panama), South America (Rio De Janeiro Brazil, Columbia, and Chile), as well as our northern counterparts in Canada (Victoria, Vancouver, Toronto, Montreal). 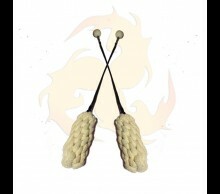 Our site also contains fire dancing lessons and online tutorials as well as maintenance and care for your poi equipment. 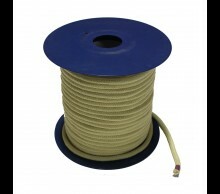 Contact us today or visit browse our online store to view all our high quality, staff products. We are a unique shop and manufacturer. 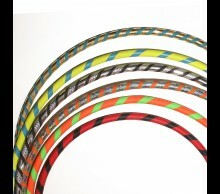 If you have any question or need any help choosing our fire products, call us at 844-347-3869.